Your First Choice for Parts, Accessories and Service! We are proud to offer you exceptional service by our professional and knowledgeable staff. 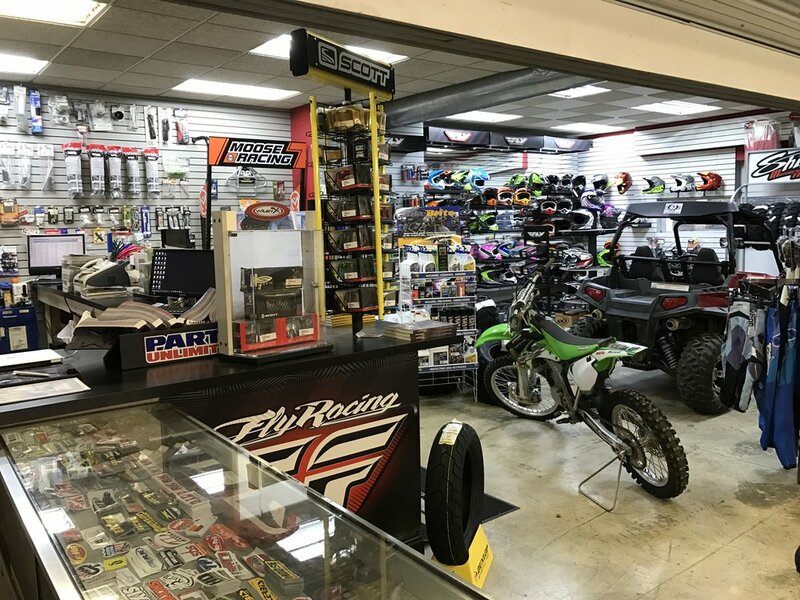 In addition to offering Original Equipment Manufacturer (OEM) parts for most equipment, we also offer parts and accessories from all your favorite brands. In business since 2004. Find out about shop. Need a tune-up, some major repair work or just some parts for your own repair work? Let us help!